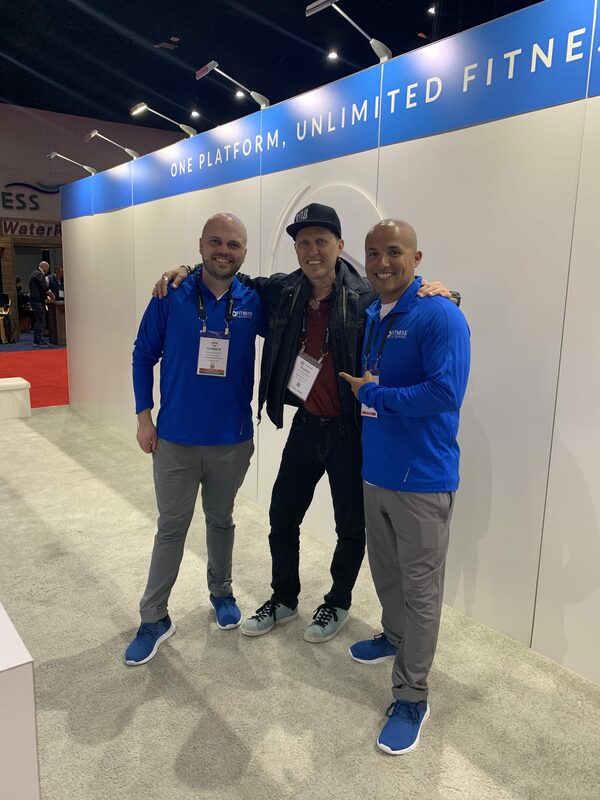 That was a whirlwind. 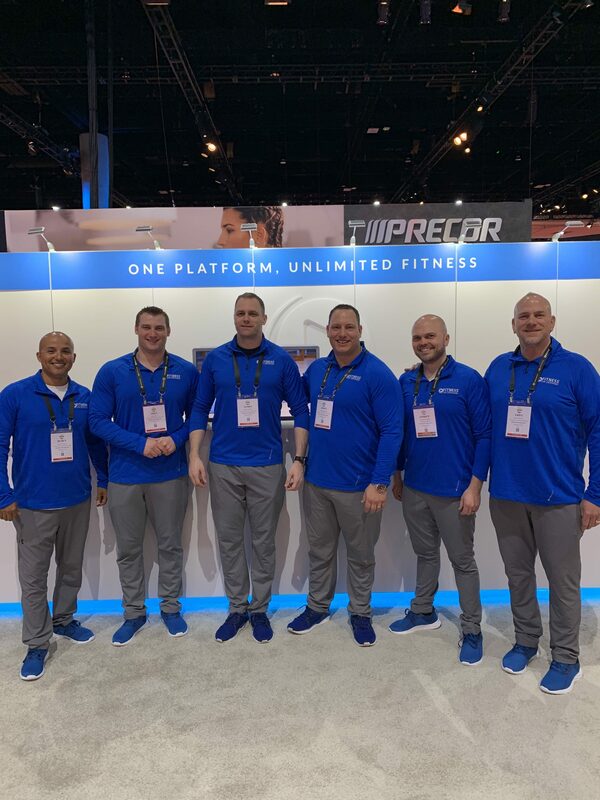 But it was fantastic to see so many of our FitnessOnDemand partners, vendors, instructors – and new customers – out in San Diego at IHRSA last week. 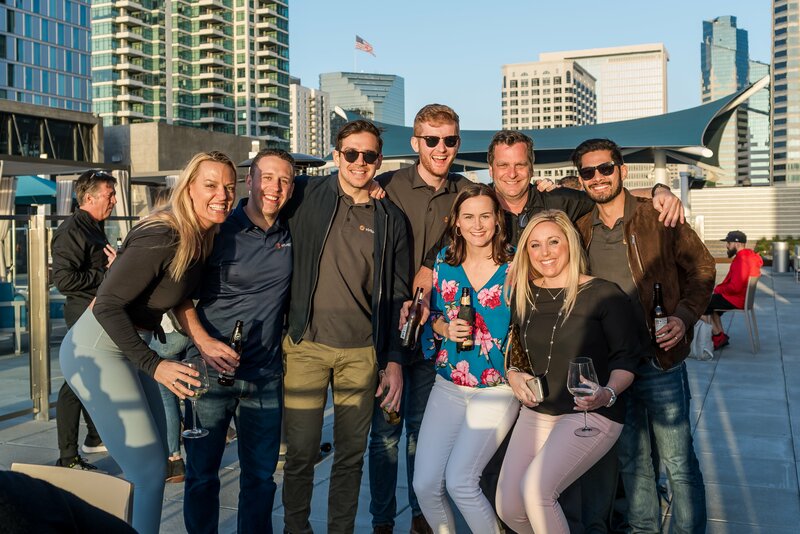 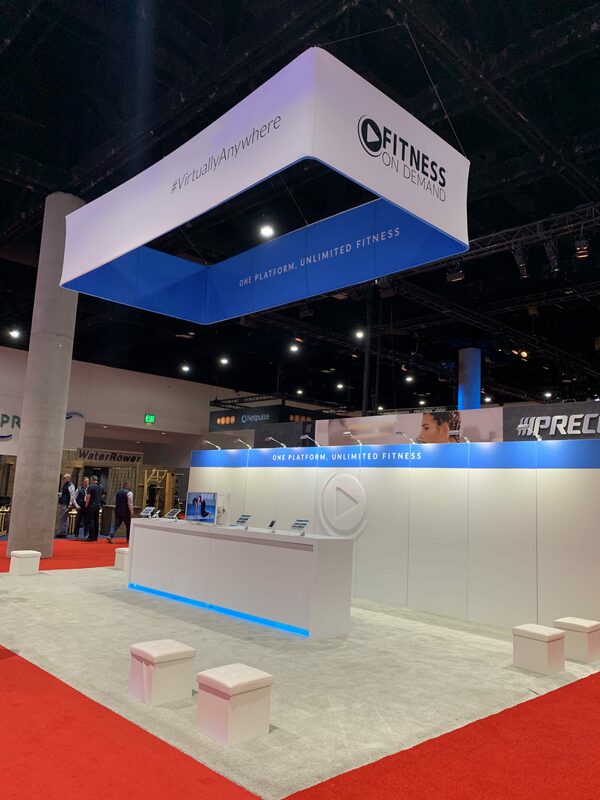 IHRSA is undeniably one of the industry’s best opportunities to connect and catch up, but this year our team was particularly busy, signing new partners and demoing premium digital fitness content at the show’s top two featured onsite hotels, the Marriott Marquis San Diego Marina and InterContinental. 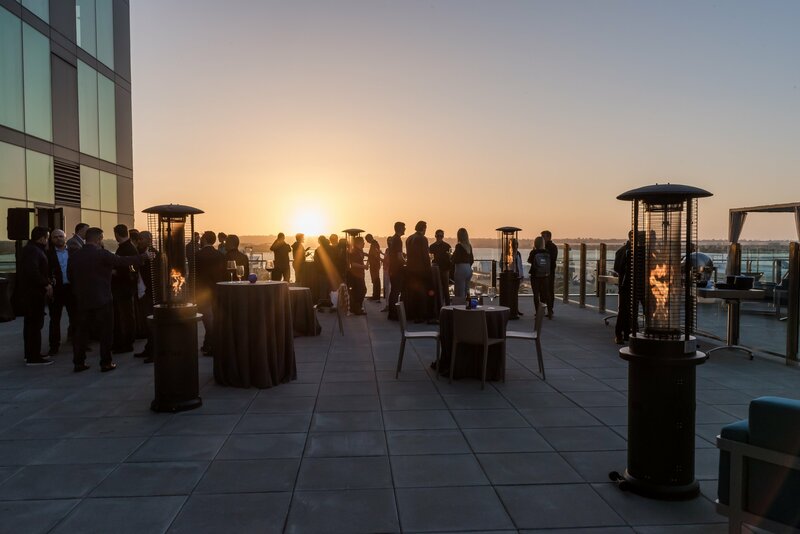 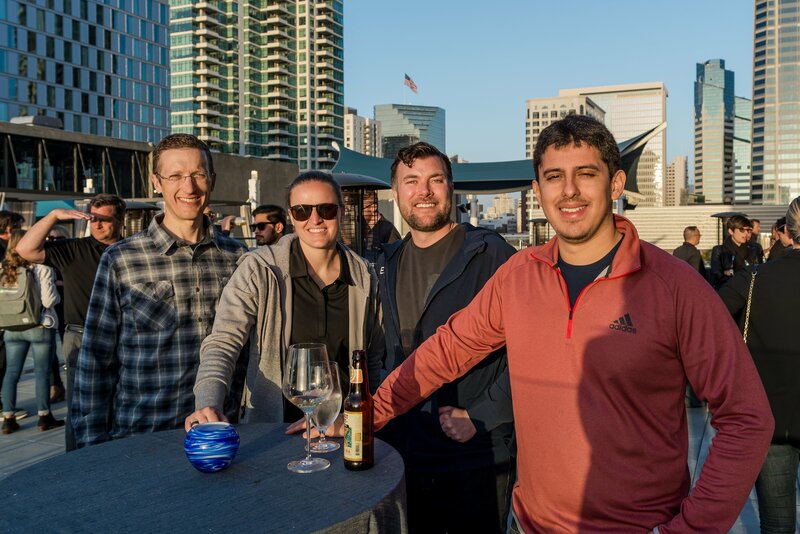 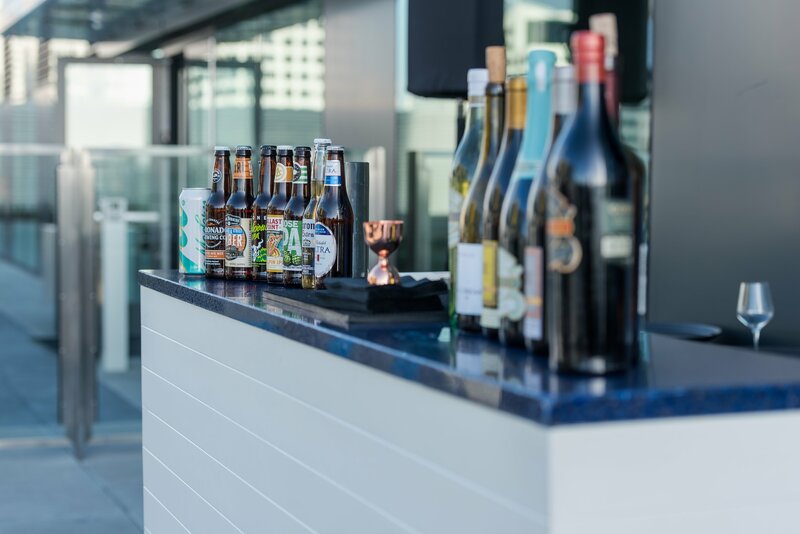 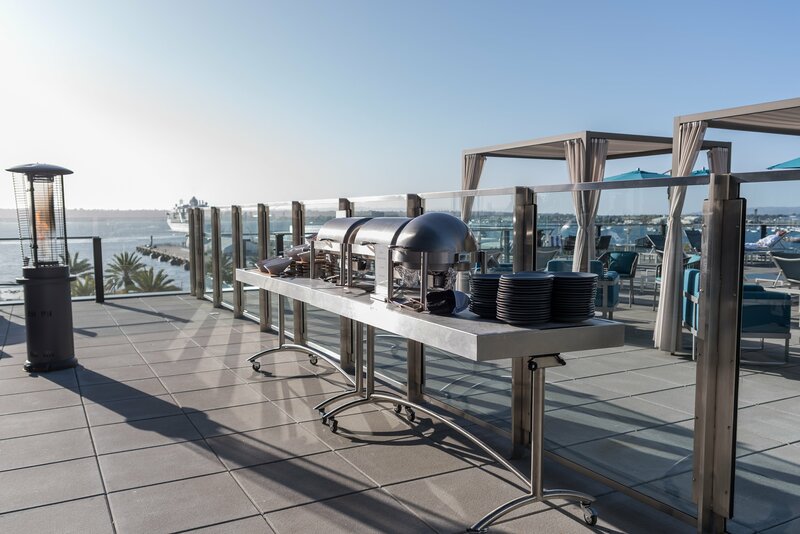 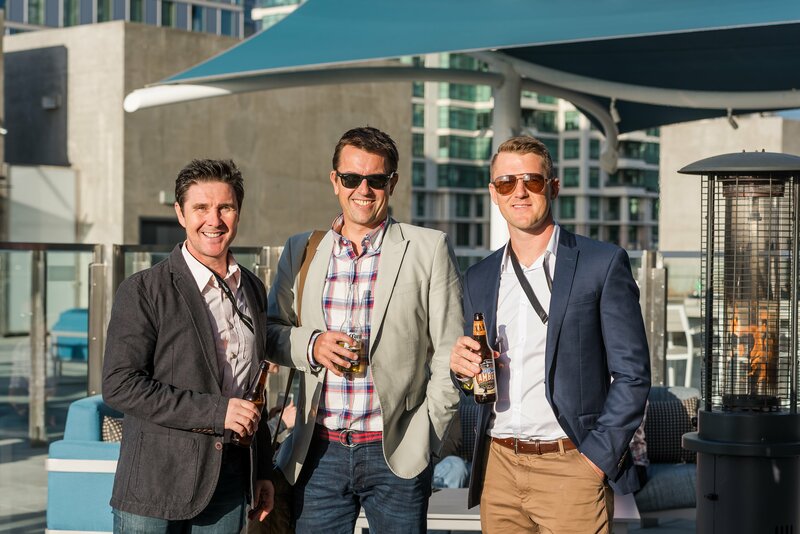 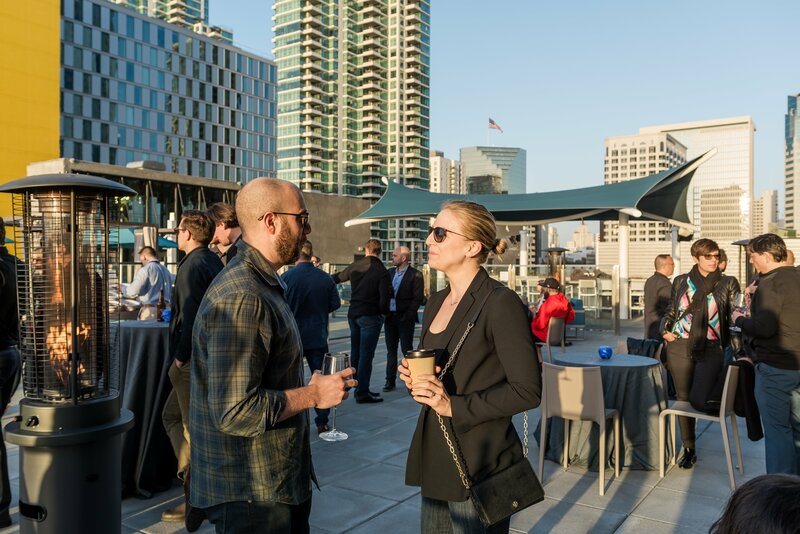 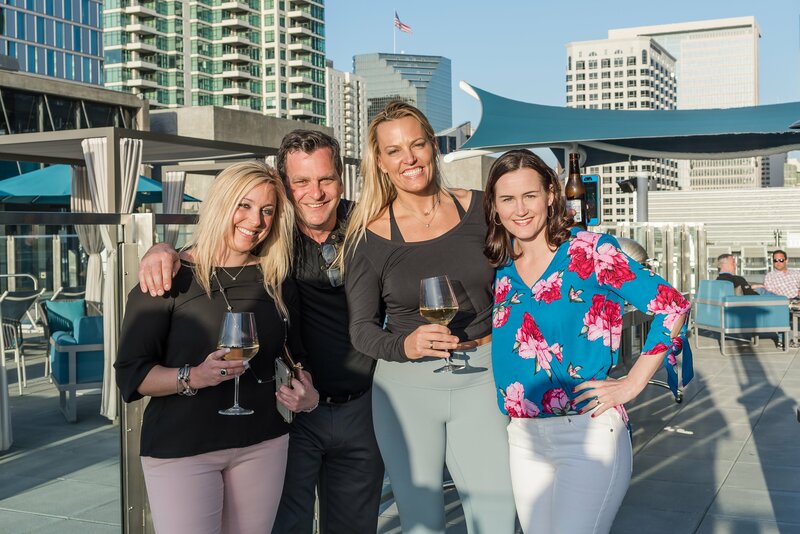 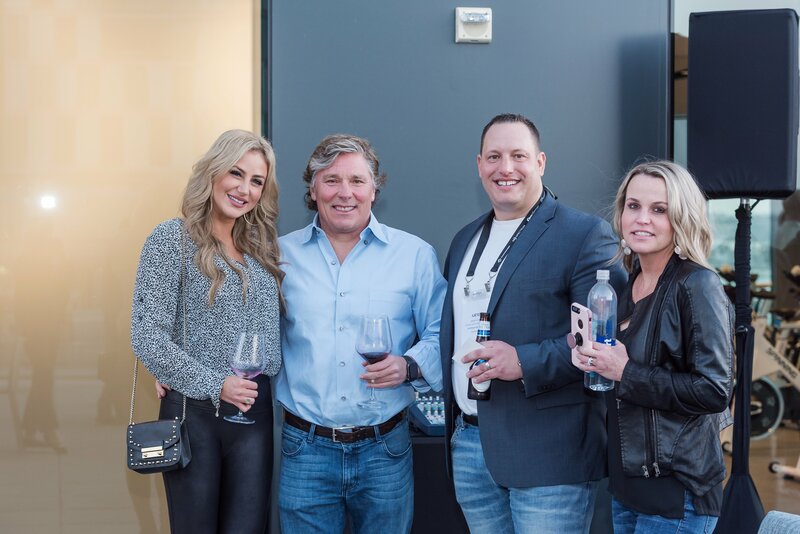 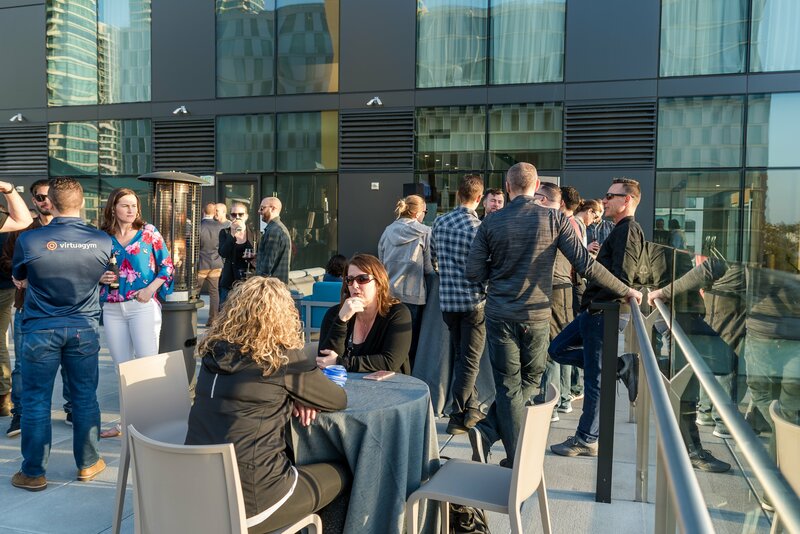 A special thank you goes out to the InterContinental, in particular, for allowing us to host our VIP happy hour ahead of Wednesday’s IHRSA Opening Reception, as well as to everyone who attended. 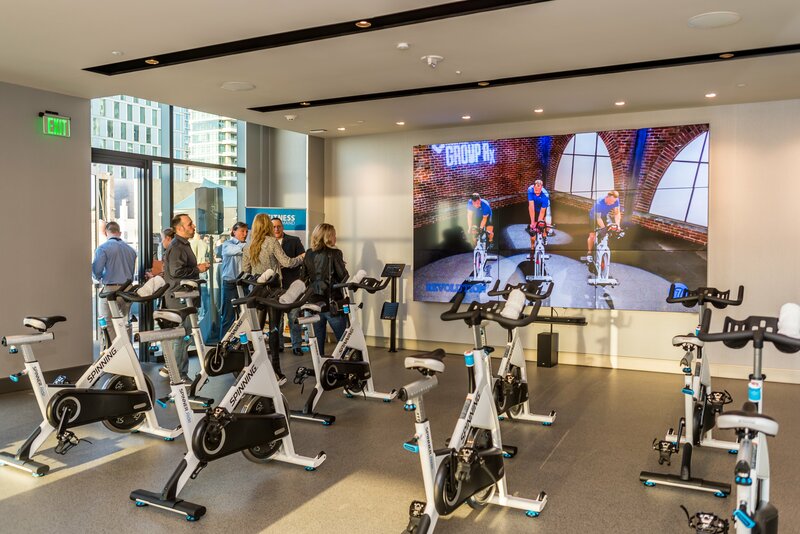 That sun drenched fourth floor terrace turned out to be the perfect spot, right outside the hotel’s state of the art fitness center, for guests to check out our product and digital workouts on the gym’s massive nine panel LG video wall. 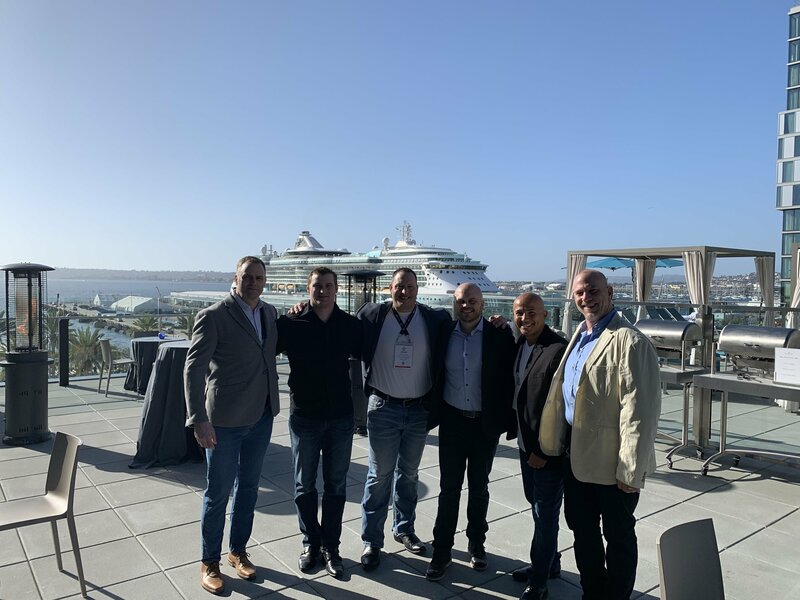 Awesome to see. 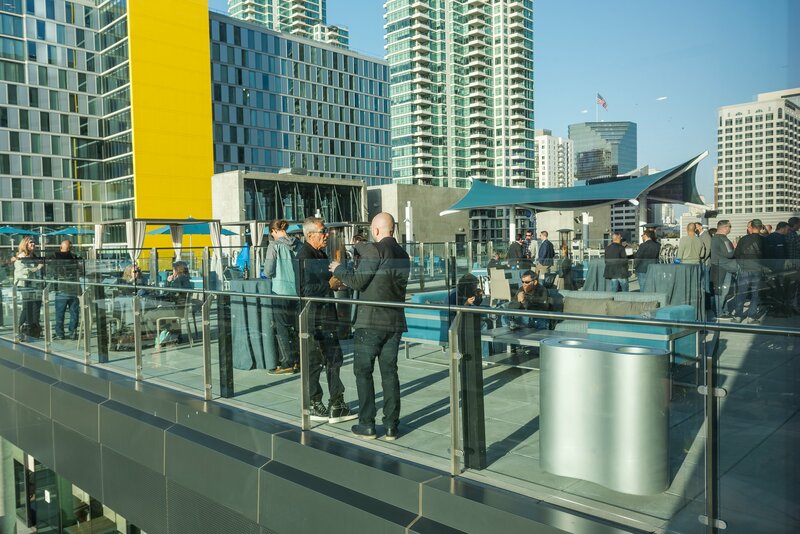 If we have one key takeaway from San Diego, it’s this. 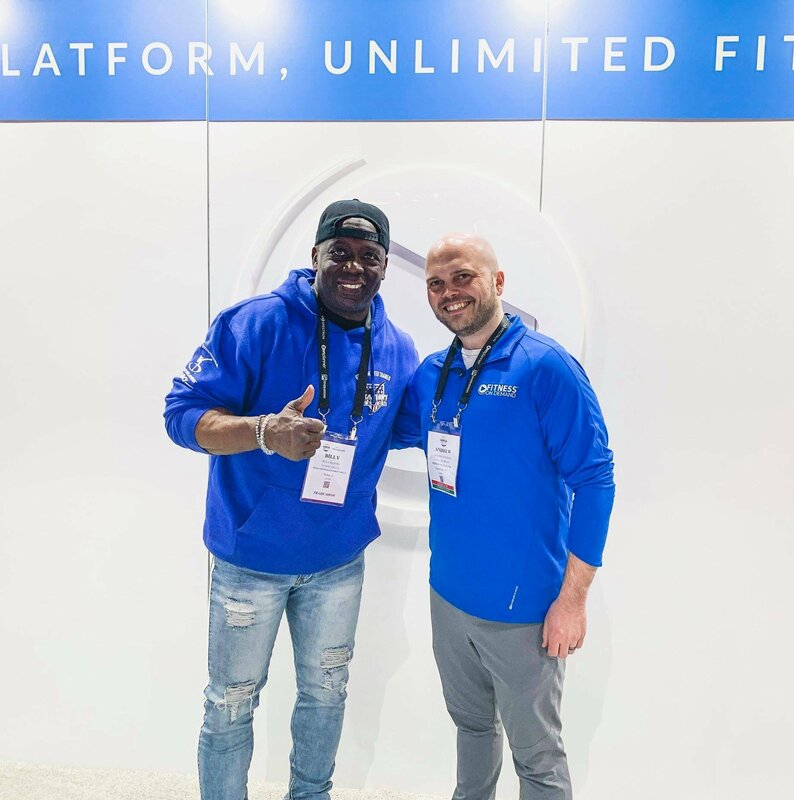 More than ever consumers want instant access to fitness content wherever and whenever they want it, and club owners need to capitalize on that demand to build brand loyalty. 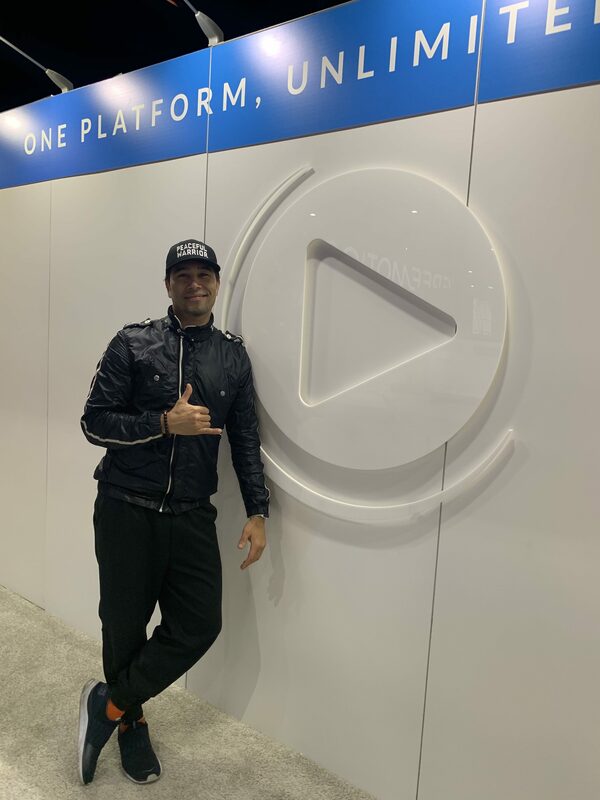 Omnichannel content is king now. 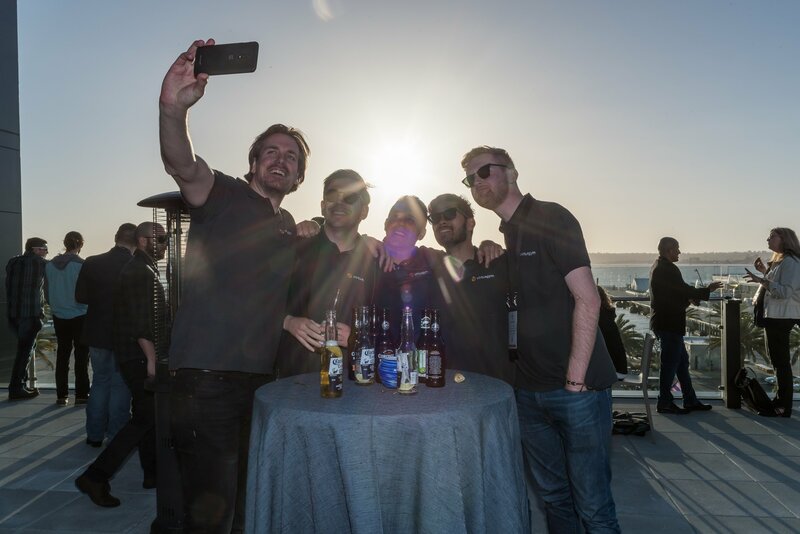 It’s why we offered free app downloads at our sponsored events and made sure show attendees had plenty of opportunity to interact with our content in real world settings and on every device imaginable.